May 27, 2015 October 15, 2015 tobidoylemacbrayneUncategorized, WTF? So – please write me, because otherwise I have to sift through phenomenal prose from spammers and wonder why they think I might need flagyl. And… Mr. Kors, I love you and am a devotee of Project Runway. 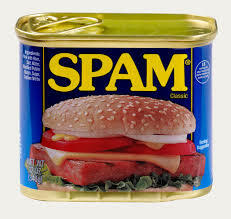 Not sure why you’re linked to spam though. Your blog enjoy I do. Dang it, I ran spell check!